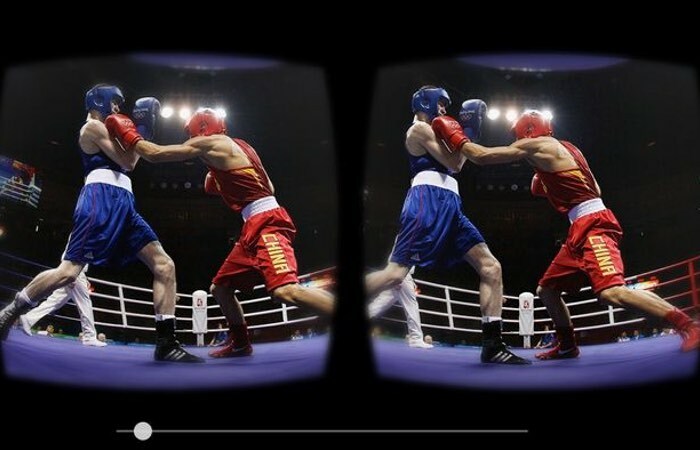 During this year’s Olympic Games being held in Rio and starting tomorrow the BBC will be broadcasting an experimental service that will allow viewers to enjoy the action in 360 degree video. Unfortunately only 100 hours of 360 degree video will be made available by the BBC, which will be accessible via a new BBC Sport 360 app for iOS, Android and Samsung’s Gear VR headset. Footage will also be made available via a special BBC Taster website created for the BBC’s off-the-wall projects. The Olympic 2016 360 degree footage will provide coverage of sport such as beach volleyball, boxing, basketball and fencing as well as both the opening and closing ceremonies which will take place on August 5th and August 22nd 2016. Up to four different camera angles will be available during each event, allowing you to move around the court, ring or stadium, making sure you never miss out on the action as it happens. The BBC explains that the new 360 degree footage is possible due to previous trials that were carried out during the 2014 Commonwealth Games in Glasgow.